Great host really accommidating and the beds were very comfortable. City centre very reachable by tram. Cheers! The owner was very nice and forthcoming. 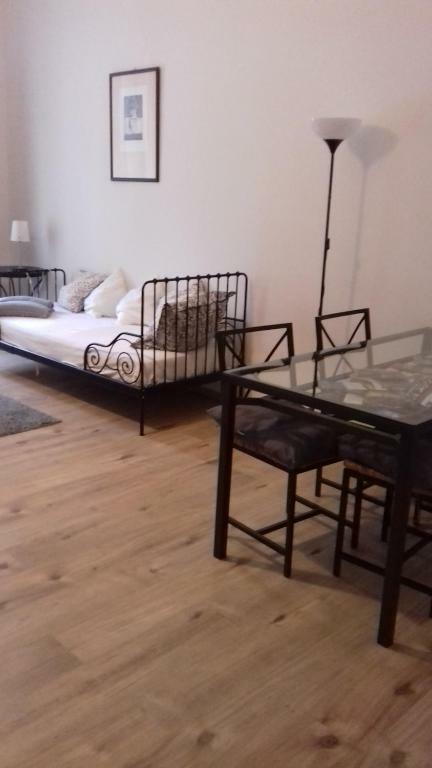 Large beautiful apartment in a with tall ceilings comfortable beds and a kitchen equipped with everything necessary to cook. Great location in a historic part of the city. 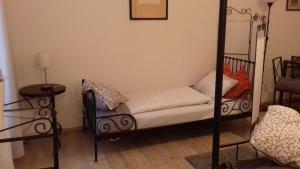 Nice cozy apartment, walking distance to all sightseeing places, very kind and helpful owner. Everything was great - super easy and quick access to the accomodation. The cleanest accomodation I have ever seen by a private host. Every item you could ever need is provided, the Wifi is very fast and it is pretty spacy for two people and well worth the money. Thank you very much! 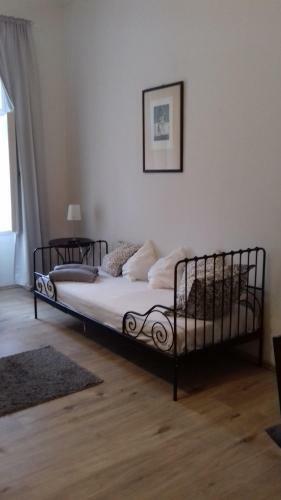 Great location, arround 15min walk to old town. Apartment clean, well equipped. I recommend it with a clear conscience. The apartment was perfect for a traveling couple. Our host was very welcoming and helped us with everything we needed. The hostess was very nice, and the location of the apartment was great! Lovely apartment in an old building. 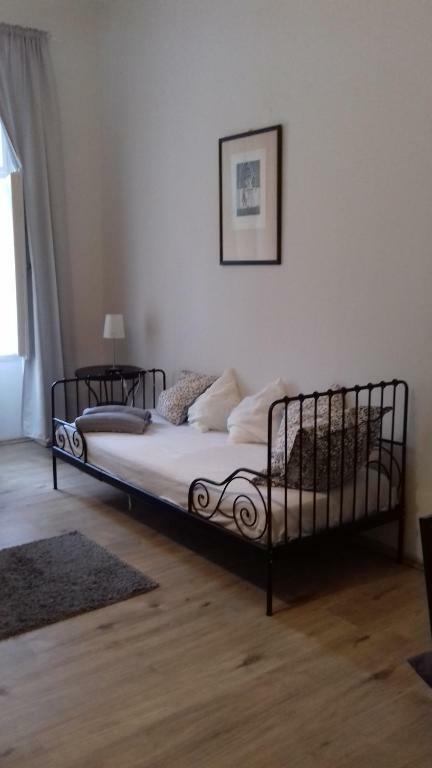 Very close to the tram stop, walking distance from metro station Andel (5 min). The host was waiting for us at the apartment to give us the keys, everything went smoothly. The apartment was clean, equipped with all necessary kitchen and bathroom appliances. in walking distance from Petrin and Charles Bridge. I absolutely recommend and if I ever were to visit Prague again I would stay there again. 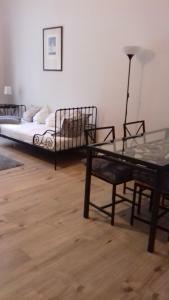 Great location in the heart of Prague (Mala Strana). Lots of good food options nearby. Short walk up to Prague castle and Charles Bridge. Apartment was huge with all the bells & whistles in kitchen & bathroom. Marketa was lovely & greeted us on arrival. 100% would stay again on our next visit to Prague! 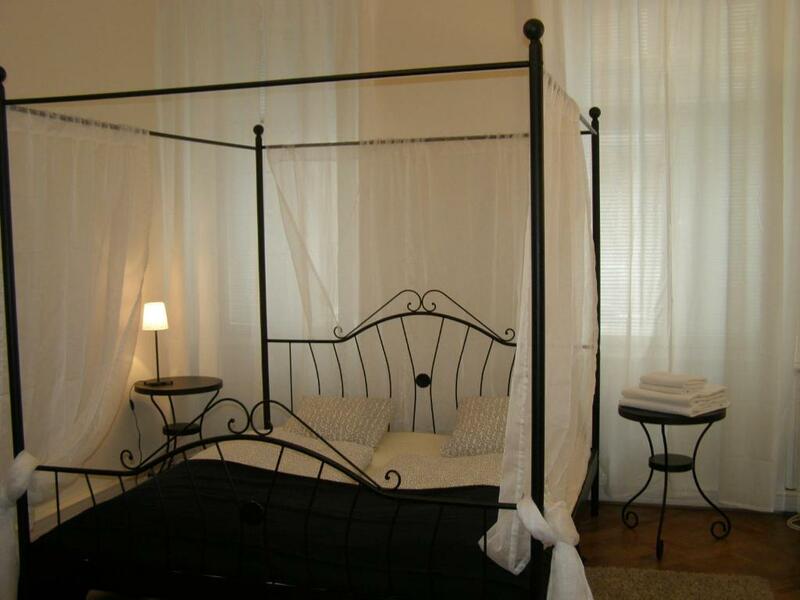 Lock in a great price for Apartmán u Malé Strany – rated 8.9 by recent guests! 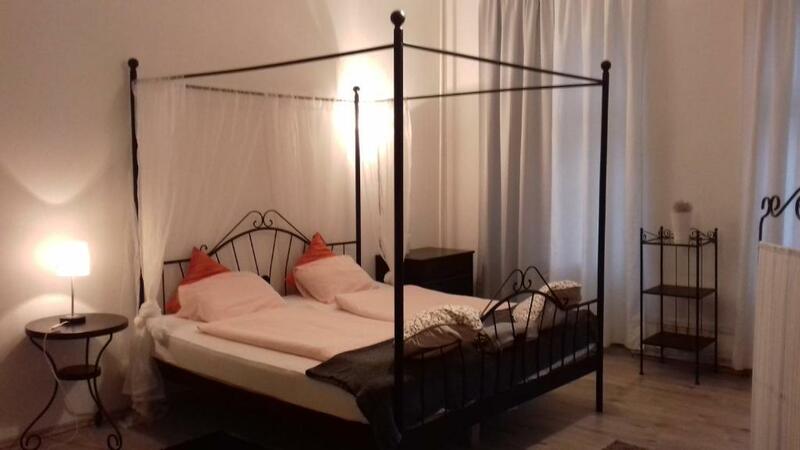 Located in a historical building in a calm area of Malá strana, 1,950 feet from the Charles Bridge, right under the Petrin Park, the Apartmán Malá strana offers a self-catering accommodations with free WiFi access. The spacious apartments feature a fully equipped kitchen, a bathroom and free toiletries. The apartments are located a 5-minute walk from each other. There is a number of grocery shops, bars and restaurants. Famous Savoy Café is 200 feet away and Karlovy Lazne music club is 3,100 feet from the apartment. The closest tram station is a 2-minute walk away. The Prague Castle can be visited 0.9 mi from the apartment, the Wenceslas Square is 0.9 mi away and the Old Town Square with the Astronomical Clock is 1 mi from the apartment. The Václav Havel Airport Prague is located 8.1 mi from the property. Paid public parking is possible nearby. 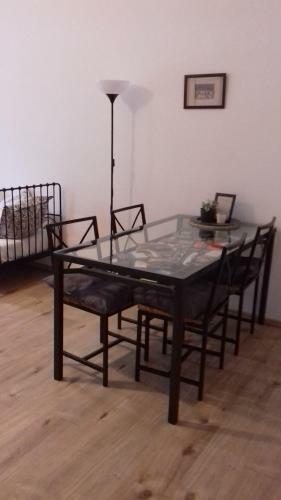 뀐 Located in the top-rated area in Prague, this property has an excellent location score of 9.2! 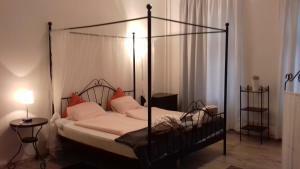 When would you like to stay at Apartmán u Malé Strany? This apartment is located in Kroftova Street. It features 1 bedroom and a fully equipped kitchen. There is also a bathroom with a shower. House Rules Apartmán u Malé Strany takes special requests – add in the next step! Please inform Apartmán u Malé Strany of your expected arrival time in advance. You can use the Special Requests box when booking, or contact the property directly using the contact details in your confirmation. The property is a fair distance away from the old town, but there is a lot to see around the area. The entrance to the building is old, and can be a bit disconcerting when you first arrive. Don't be put off! The elevator is also old but functional. We took the stairs (only 2 floors) quite often, but it's useful when you have luggage. A large room with all the basics available. The Host waited at apartment to give us the keys and explain things. The apartment itself has been renovated, and is clean and neat. Easy walk to the Number 9 tram, which goes right to the Main Train station and Wenceslas square. Other trams go to Prague Castle and the Funicular Railway. Access was not the most convenient as there were 3 sets of door to manually lock and unlock. Hosts were communicative. Hassle-free check-in and check-out process. Host approved 10AM early check-in without problem, which was very nice after a long flight. The location of this property is great; far enough to get some peace and quiet, but within walking distance to city centre. Great location - 10 min from Karlov Bridge, 15 min from Hradchani and 20 min to Staro Mesto. Just next to the river but at the proper side of it - Mala Strana and not the too touristic and crowded Staro Mesto. Apartment is very clean, 2 big )king size) beds. The building is from those old historical ones with thick walls that prevent from getting too hot inside. Which was really important considering we were there end of July in the hottest week for Central Europe - 40 C outside. Marketa was very kind. Met us at the apartment and was available for all questions we had. There was no air conditioning or ventilator. It was quite a hot summertime. The apartment was comfortable, enough space. In the kitchen, there was all the necessary equipment and tools. The bathroom was clean and with several gels and shampoos to choose from. The apartment is on 2nd floor, and there is an elevator. Communication with the host was fast and easy. The old town is within 20 min. walking distance, and the Petrin hill funicular even closer. Everything I would recommend it 100%!!! 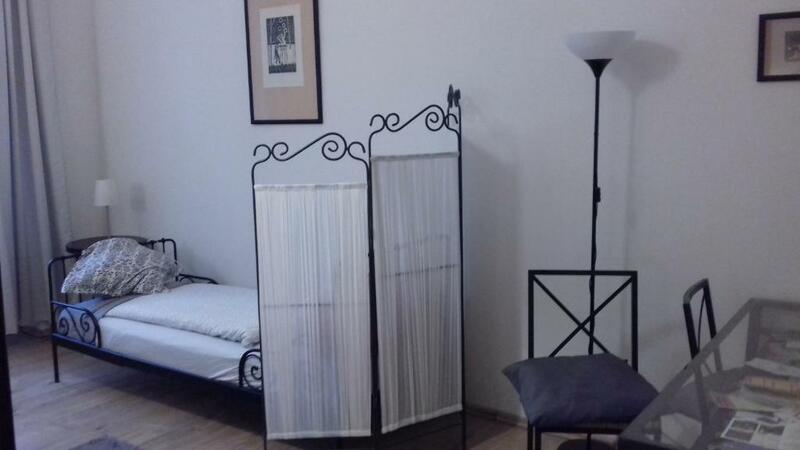 Wonderful host, super clean apartment, everything necessary available, location is great!